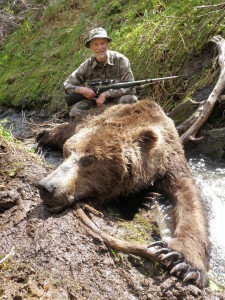 This is one our long time outfitters and one of our most reliable. 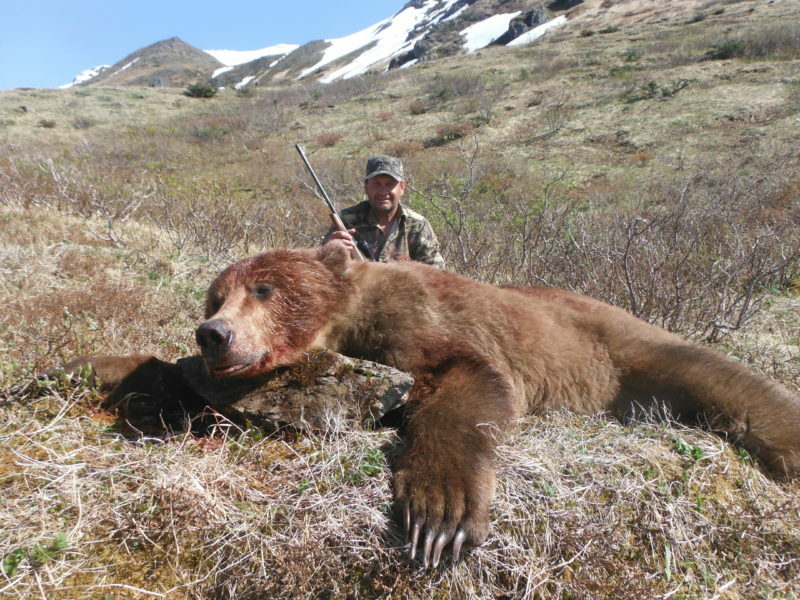 Even though they are in Alaska they are always prompt with their communication and let us know what our clients can expect and how their hunt is going. 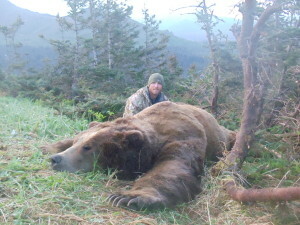 They primarily hunt brown bear out of the Chugach National Forest and utilize comfortable tent camps for their lodging. 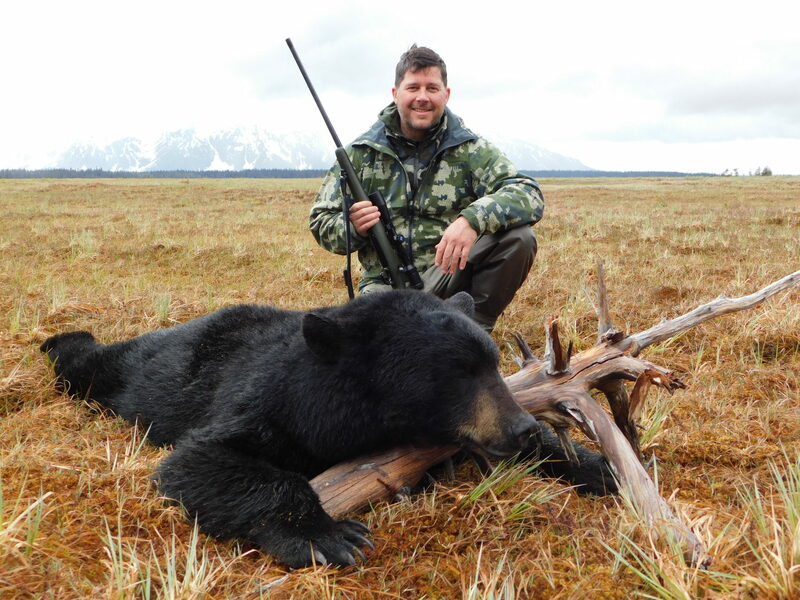 Hunting is done on foot with plenty of time spent glassing looking for bears. 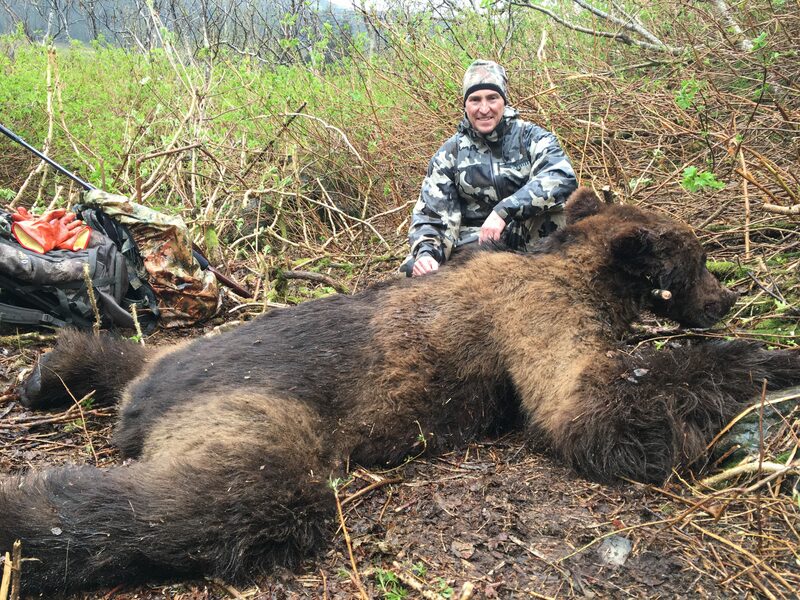 The spring hunts start in early May which can be combined with black bear and fall hunts start around early September and can be combined with Moose if you are lucky enough to draw a tag.